WITH YOU FOR THE LONG RUN ……..
We are located in Matamata. We have clients throughout the Waikato and Bay of Plenty regions and further afield in New Zealand. 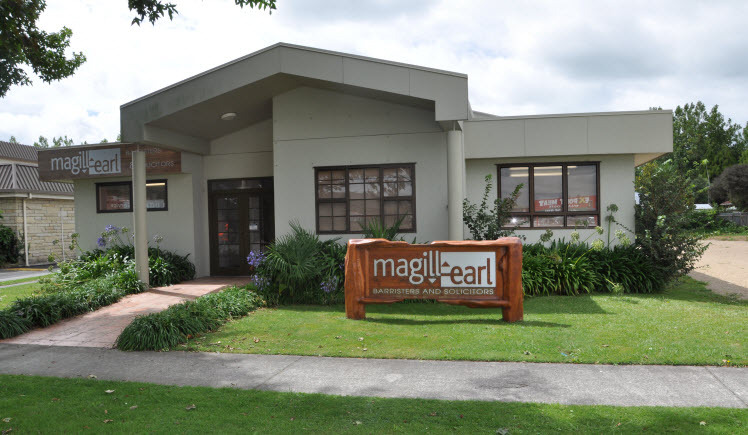 The lawyers, legal executives and support staff of Magill Earl provide a very broad range of legal services. See Our Services. In the few areas where we do not specialise, we have great contacts and networks and always ensure our clients get the best advice to suit their particular needs. Matamata is a thriving rural town based in the Matamata- Piako District, Waikato, North Island, New Zealand. It’s a hub for the local rural farming community and the vibrant thoroughbred horse breeding and training industry. It’s also home to diverse industries, arts and crafts, and entrepreneurship. Matamata offers a range of tramping, cycling and walking options, fantastic golf courses as well as superb eateries and accommodation. Hamilton is the nearest airport and the golden sands of Mt Maunganui is within easy drives distance.